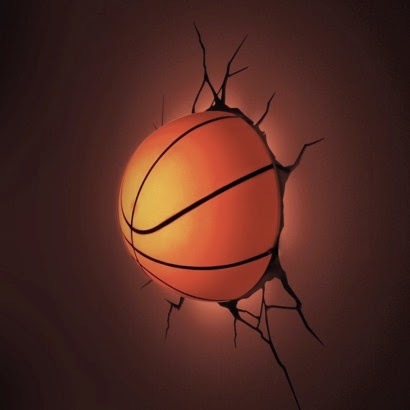 Check the picture below and tell me your idea about it? 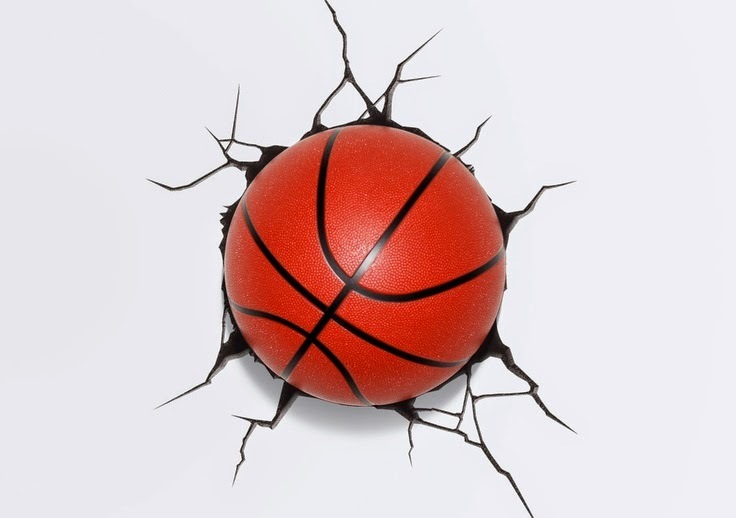 Is this a real basketball smashed into wall accidentally? No. 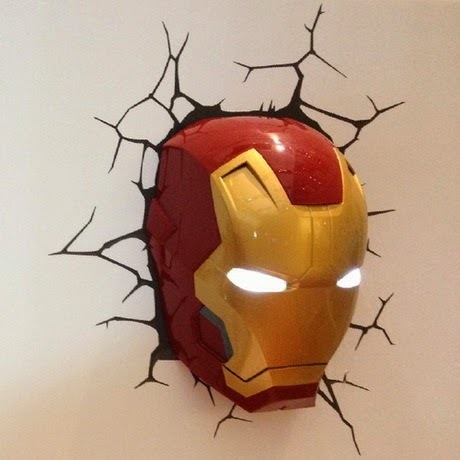 It's from a designer's new idea, 3D LED wall lights, for home decoration lighting. 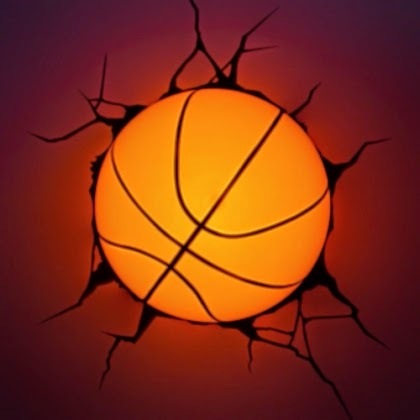 This 3D basketball LED light is specifically designed for home nightlight system. It's not only for home lighting but also for artistic decoration. 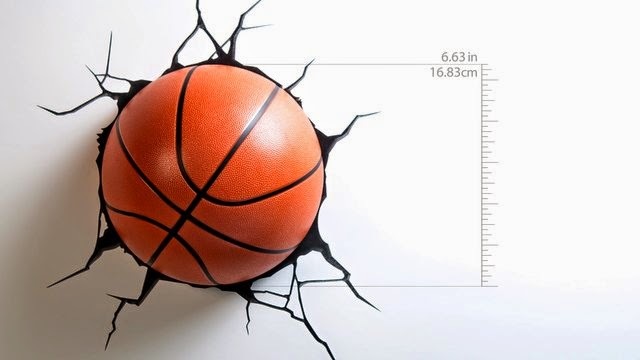 This 3D light is equipped with high-efficiency energy-saving LED lighting source. The unique design achieves a warm and nice night lighting environment. The LED wall lamp's height is 11cm, and the diameter is 22cm. 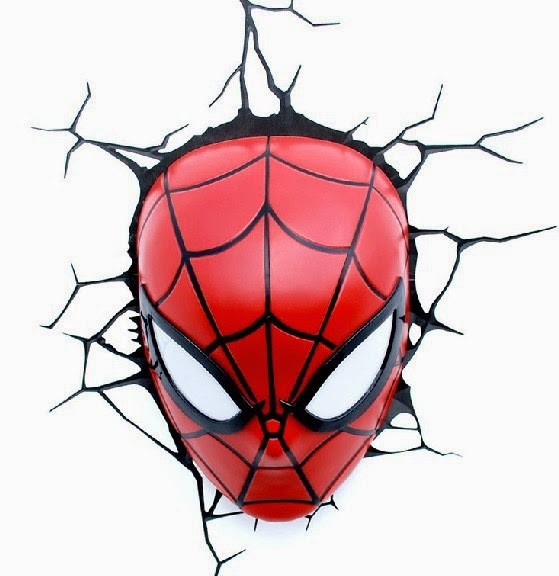 Except the basketball design, the designer also releases other types of 3D lamps, like 3D Spider Man mask wall lamp, and Iron Man mask wall lamp. There're also 3D crack stickers and screws along with the lamps for sale. Philips Smart LED Bulb Supports iOS 8"